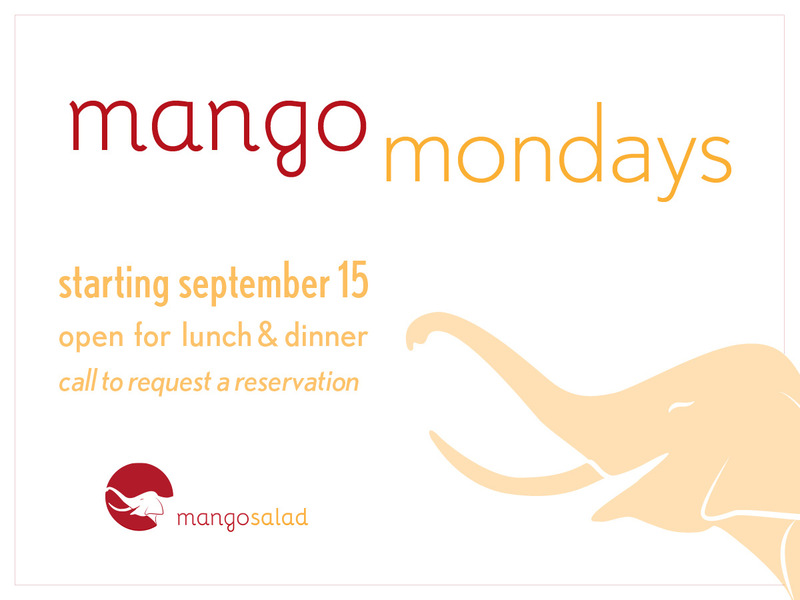 Welcome to Mango Salad Thai Restaurant. Come in and try our delicious authentic Thai food. From mouth-watering rice dishes to our classic Pad Thai you will fall in love. 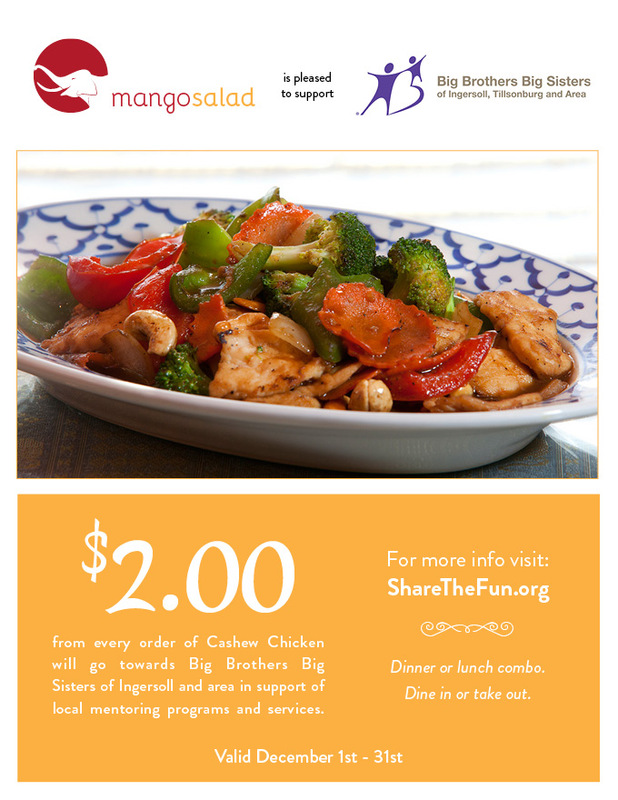 A proud member of the Ingersoll community, Mango Salad Thai Restaurant is here to make your dining experience a pleasant one. Our goal is to provide you with high quality food and the best service. Call us today to request a reservation.